Since the start of the year, and including Thursday’s double homicide, there have been four murders in San Pedro. It is two more than last year’s statistics for the island during the same period. 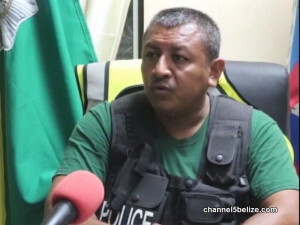 The crime situation, including narco-trafficking, is a major concern for Superintendent Reymundo Reyes, who says that murders on the island have been far and apart. In the wake of the double murder of Martinez and Faber, they have placed additional boots on the ground to monitor the activity of suspected gang affiliates from coming to and from the island in an effort to prevent any retaliation.